Security should always be a top priority to prevent unauthorised access. 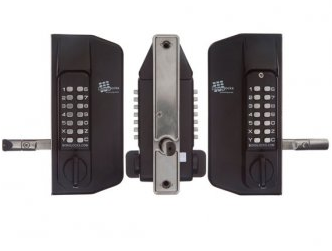 Digital door locks are highly effective systems to increase security in various settings. The BL5000 Series is specifically designed for low to medium applications including commercial and industrial buildings. Only those with the passcode to the 10 digit keypad can gain access. Pick your own code from between 4 to 6 digits. The system is highly practical in settings where controlling access is necessary. 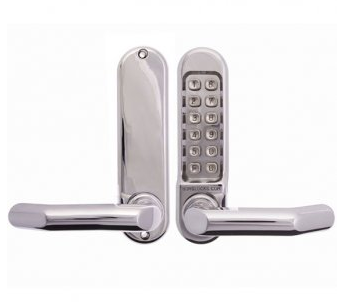 The clutch handle is designed to protect against forced entry and lock damage. 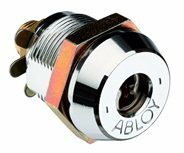 The 8mm square drive can easily be operated with a range of leading lock brands. Traditional lock and key systems are effective but an even better option is to employ digital door locks. 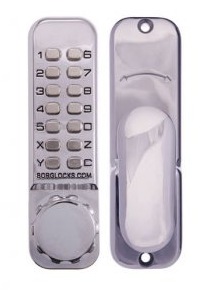 The Borg 5001MG is a well built digital lock that provides superior security. 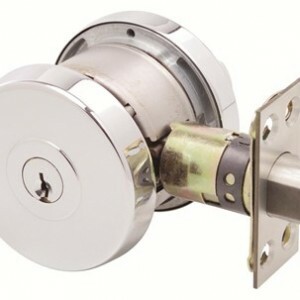 Contact us today for ordering and pricing details on this lock.